CERT 5 | Software engineer with experience more than 7 years. Your idea is where we start, our product is where we end. 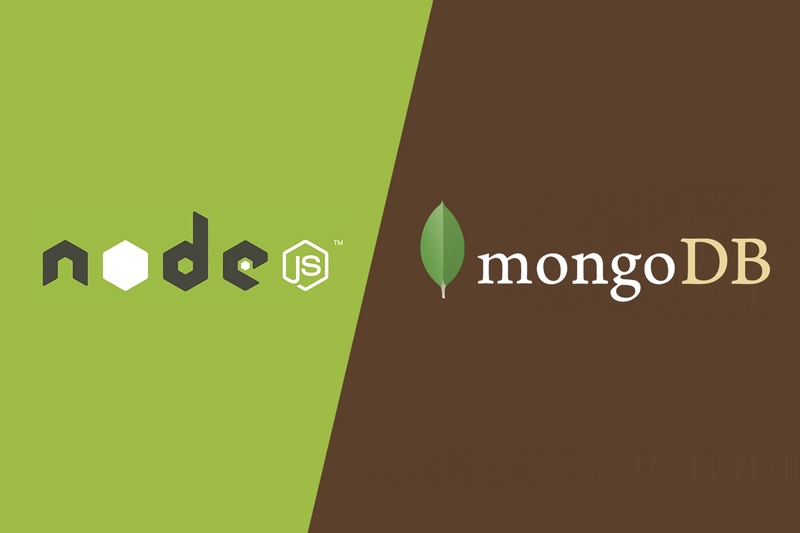 We can use MongoDB or any other like Firebase. We can use Amazon Web Services (AWS) and Lambda functions (micro-services). If you have any questions or doubts please feel free to contact me. 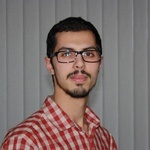 I am Nikola and I am software developer area for 5+ years.